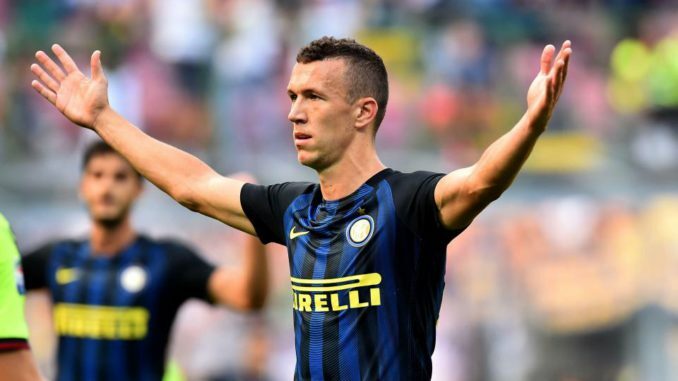 Sky Sports reporter Alan Erwin has revealed that Manchester United could secure the signing of Ivan Perisic from Inter Milan before tonight’s 11 pm deadline. The Croatia international was Jose Mourinho’s preferred target to bolster the wider position earlier this summer, but the Nerazzurri were reluctant to come down from their £48m asking price. Mourinho has got nearly all departments covered following a £140m spending spree which has seen the likes of Victor Lindelof, Romelu Lukaku and Nemanja Matic arrive at Old Trafford. A fourth signing has been looming over the past couple of weeks, and a separate report suggests that the Special One could make another raid on Chelsea to sign Willian. Manchester United have made a strong start to the new Premier League season, and this sees them at the top of the tree with nine points after three games played.